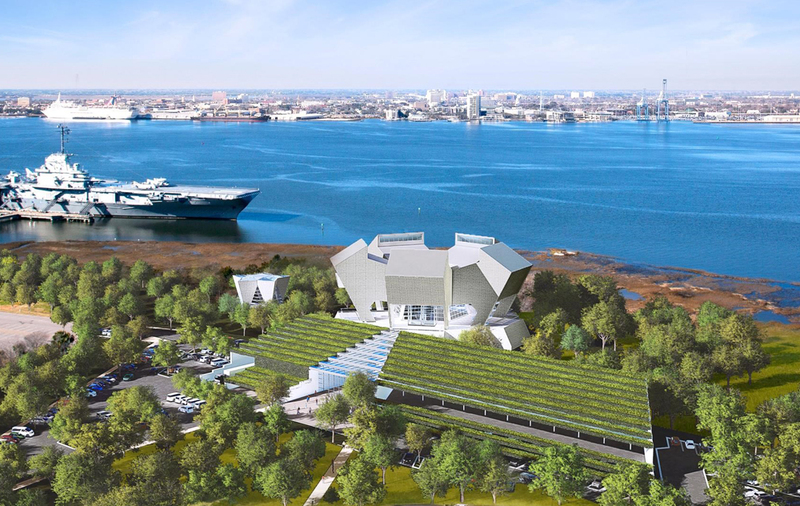 After three months of public input in person and online, the National Medal of Honor Museum Foundation has selected a new design based on what it heard from the community. 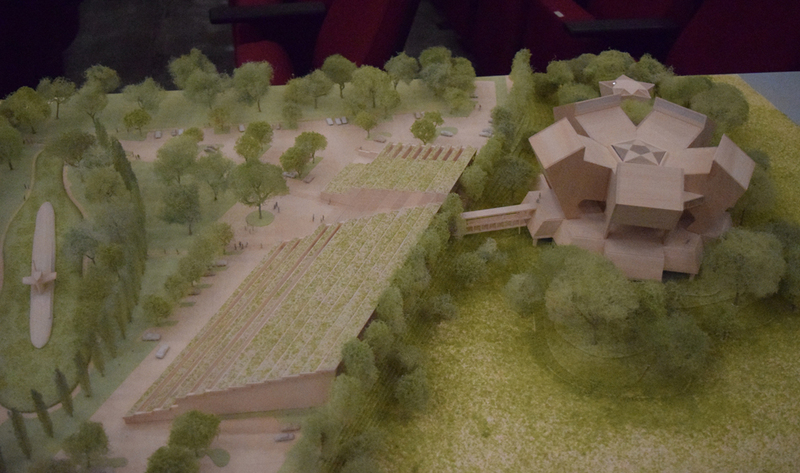 The design, called the “pavilion scheme” when proposed last month, is a similar design to the original design proposed in 2014, but architect Moshe Safdie lowered the height of the museum by 21 feet by moving the conference center into the pavilion section, which also includes lobbies and classrooms. “We really strove to make sure it feels that it fits in the context of the site,” museum CEO Joe Daniels said when presenting the design Tuesday night at Wando High School.The original design was rejected in January by the Mount Pleasant Planning Commission for being taller than the town’s height limits on new construction. When Joe Daniels became CEO of the Medal of Honor Museum Foundation in April, he said he would go back to the drawing board and revise the museum designs with public input. “We feel the process … has not been a perfect process, but it’s been good, and we feel that, ultimately, the process has integrity,” Daniels said. He added that he hopes the conversation remains civil as discussions about the museum design continue. “As much as possible, we as an organization are trying to conduct our discussions as civilly as possible, and I know everyone in this room shares that,” he said.